Want some help creating balance in your life? 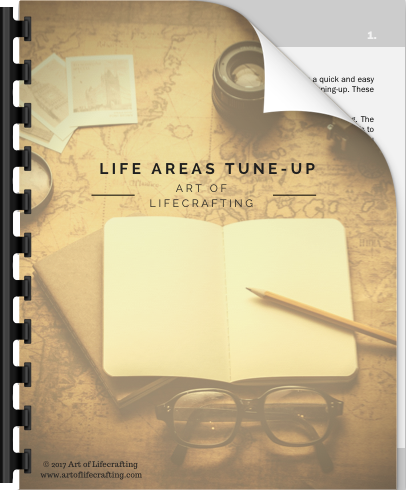 Download my free Life Tune-Up workbook to get clarity on what is and isn't working for you in 12 key life areas. < One of my goals for my Experiences life category is to travel the world. That's me exploring Bryce Canyon, one of the most beautiful places on earth!